Love eating and drinking? 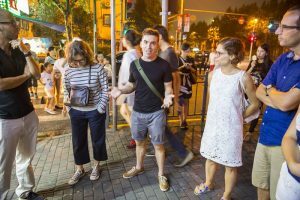 This intoxicating tour combines everyone's two favorite things - excellent craft beer and delicious local dishes - with a stroll through the former French Concession. It's the perfect way to spend an afternoon! 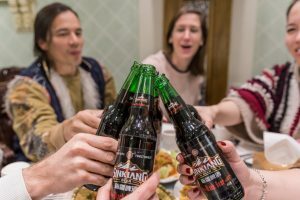 Along the route, you'll sample 9 Chinese craft beers at 3 locations, learn about the brewing process during a brewery tour, explore Shanghai’s boozy history, and find your new favorite dumpling and noodle shops! All profits from our specialty tours this autumn will go to Shanghai Young Bakers. The charity program provides a one-year fully-sponsored training in bakery and pastry to underprivileged Chinese youth, most of whom have lost parents or are supporting ill or disabled relatives. Thank you for eating good and doing good with us! When: For private tours or to enquire about upcoming tour dates, please contact us. Inclusions: 10 Beer Tastings at 3 Locations • 2-3 Food Tastings • Brewery Tour with Brewmaster • Unlimited Water • Welcome Packet • Awesome Bilingual Tour Guide! 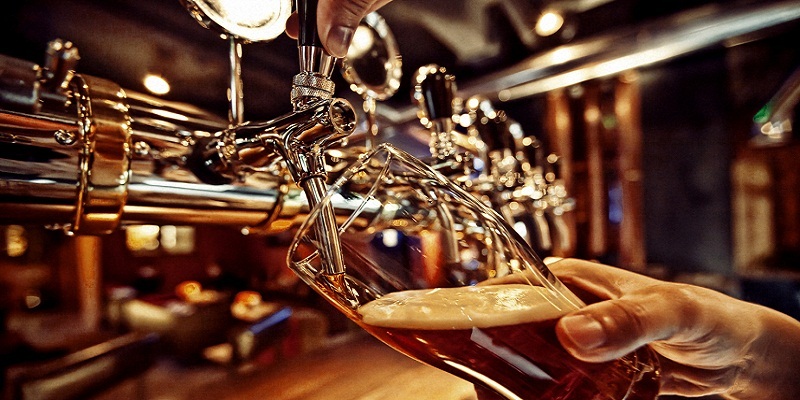 Over the course of two pub stops and one brewery tour, you’ll experience the diversity of craft beer in the middle kingdom. Of course this means lots of taste testing to compare unique ingredients, styles, and flavor profiles! 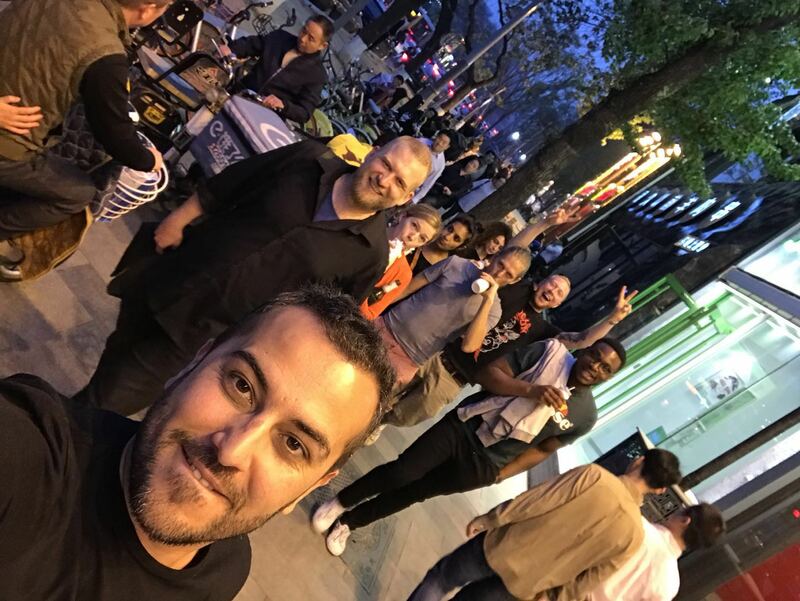 China is a unique and growing market – you’ll learn all about what makes things challenging and different in this environment. Meeting passionate brewers that bring interesting experience and perspectives is an important part of the tour. All profits from this tour will go directly to Shanghai Young Bakers, a charity program that supports the training of underprivileged Chinese youth in high-demand culinary jobs around the city. Thanks for your support! 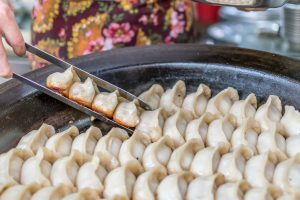 Although the tour is focused on beer, we’ll make a pit stop to refuel on authentic local noodles and dumplings. Local beer paired with local foods is a match we can get behind. You’ll leave with new knowledge on local beers, new friends, a taste for local food and beers and armed with the knowledge to impress at your next party.